There’s a new beauty essential on the market, and it’s called the gLove – the world’s first five fingered Tanning Glove. 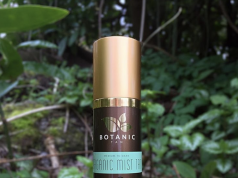 The gLove is making waves in the beauty blogging community, and causing tan lovers to throw out their trusty old mitts. The new tanning glove allows you to tan in velvety soft comfort using the extra precision of your fingers, without worrying about the uneven tanning that normal mitts leave behind. The gLove will also get your tan done faster in comparison to normal mitts, as it’s precision means there’s less of a need to “go over things”. 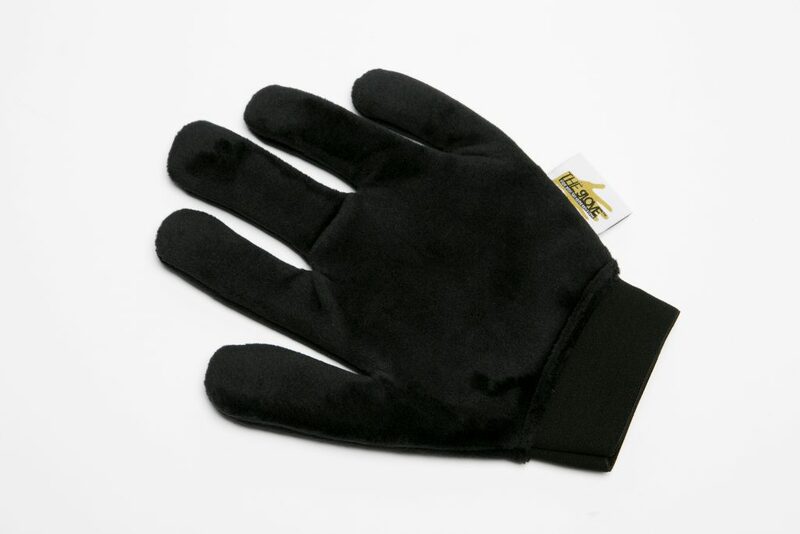 The five fingered glove is especially handy for those delicate and hard-to-reach areas in between your fingers and toes, under the arms, and your face. The gLove will make the perfect stocking filler this Christmas for all the tan lovers in your life, or you can simply treat yourself by nabbing one for just €9.95. 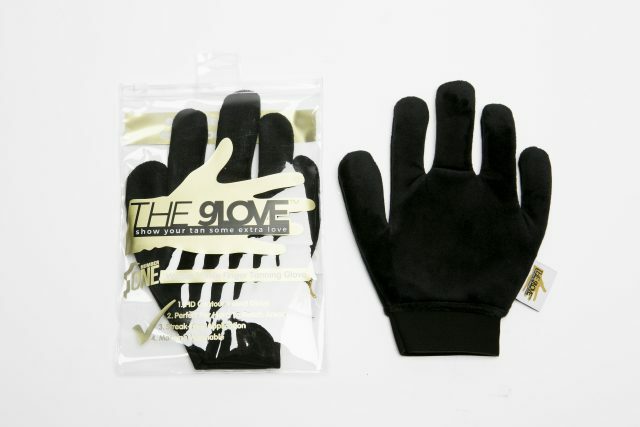 The gLove is available to purchase at www.glove.ie, and is also available in selected pharmacies nationwide.